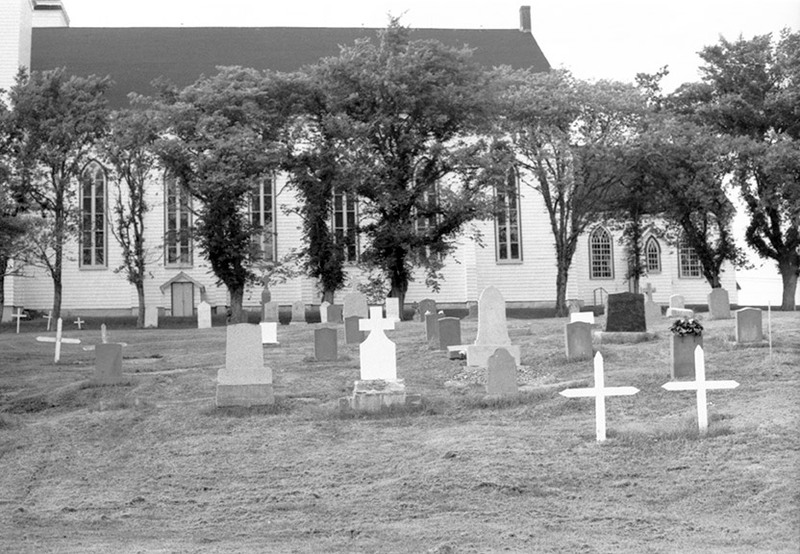 The Acadian Cemeteries Research Collection consists of black and white photographic negatives and contact sheets of 60 post-Deportation (after 1764) Acadian cemeteries. Created during eight field trips, this is not a comprehensive collection of all Acadian grave markers. Rather, the photographs represent a sampling of grave stones and monuments dating from 1817 (earliest found) to 2002, selected by Dr. Sally Ross for their physical characteristics, French language inscriptions and historical significance. Louis de Mezangeau was born in 1766 in Brittany in France. He served in the French navy. He became a British subject and was commissioned as a lieutenant in the Nova Scotia militia in 1797. He served as an officer in the 2nd Battalion of Halifax militia and he took a regiment to Chezzetcook and Lawrencetown to defend the coast from an attack by Napoleon's navy in 1804. In 1802, owing to his education, he received a license to teach in Nova Scotia. Isaac Deschamps was born circa 1722, presumably of Swiss descent, and arrived in Halifax, N.S. in 1749. 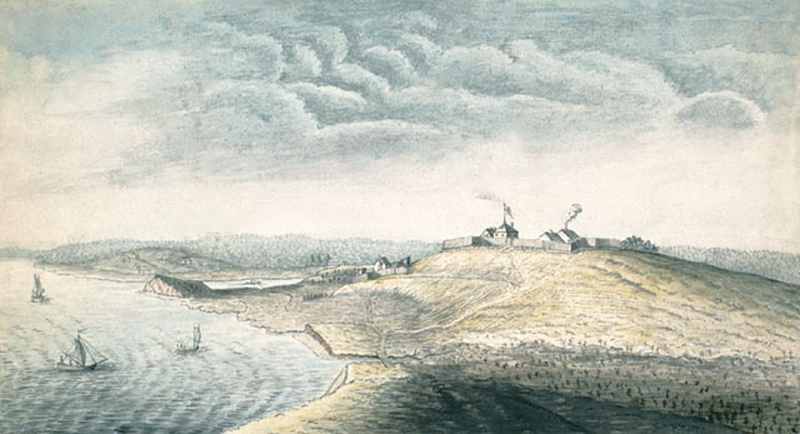 He was employed by Joshua Mauger and in 1754 he ran Maugher's truckhouse at Pisiquid (Windsor) where he traded with local Acadians and First Nations. Calling all those with family links to Yarmouth County! Explore this wonderfully rich research product created by the Argyle Township Court House and Archives, and hosted on this website — a searchable database providing the names of all Roman Catholics baptized, married or buried, 1799-1849, in the predominantly Acadian French township of Argyle. 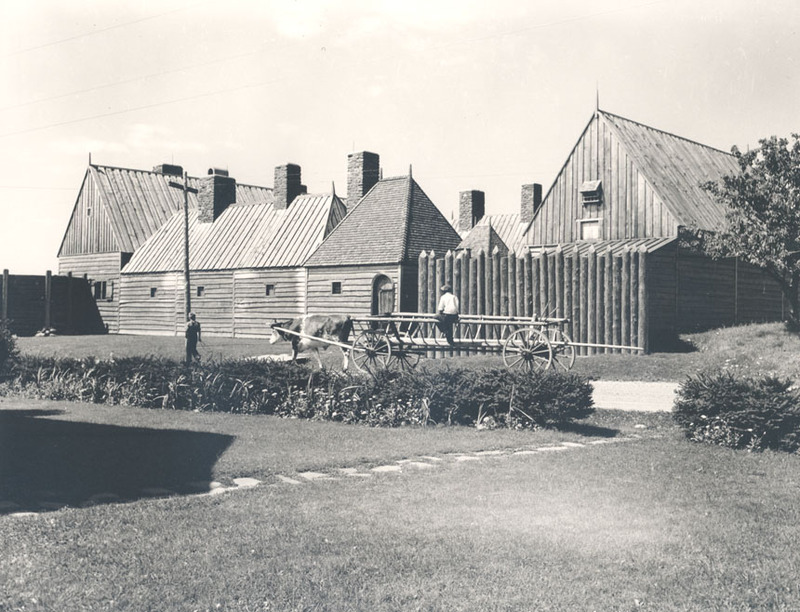 A virtual exhibit that introduces the concept of the 1605 Habitation, with extensive use of historical photographs to tell the story of its reconstruction and continuing significance as a provincial tourist attraction. 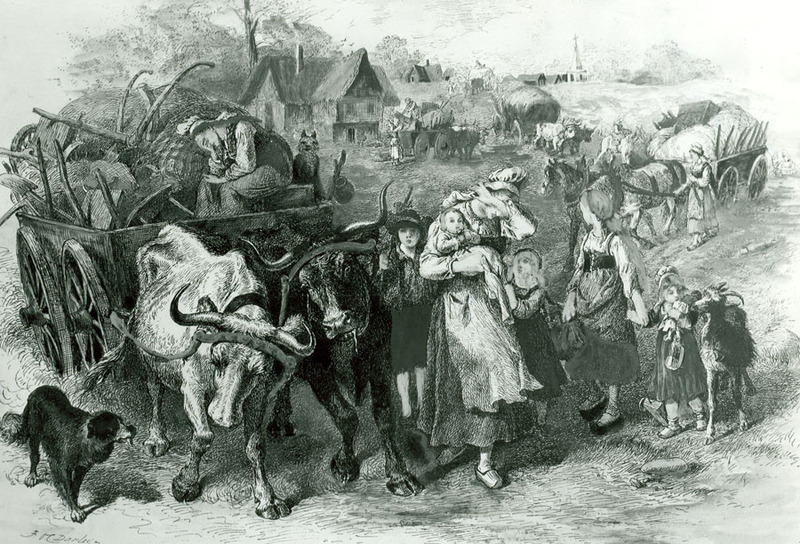 The largest and most complete online presentation of primary-source documents relating to the Deportation of the Acadians from Nova Scotia, digitized and fully searchable. A digitized, fully searchable online version of the earliest surviving records of British government in Nova Scotia, 1713-1749. 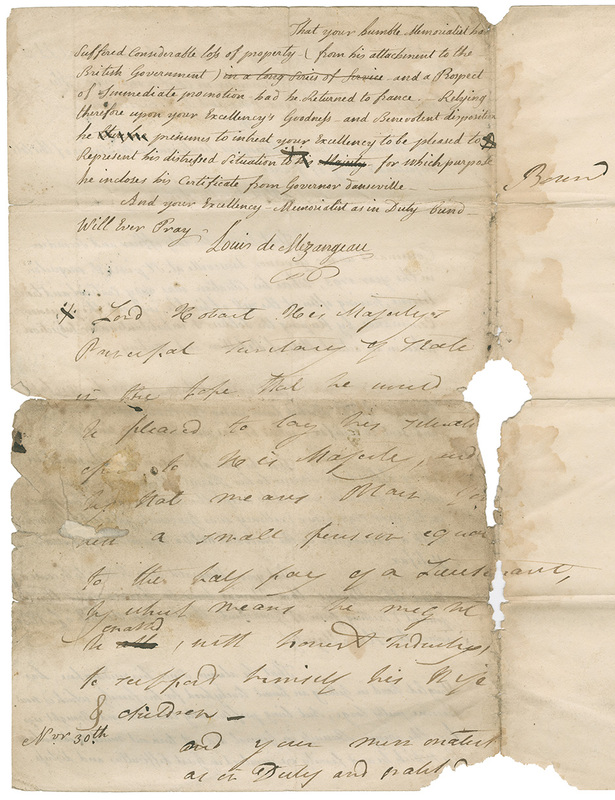 A snapshot of everyday life in the colony under a civil administration, the records provide significant information about families and individuals, community history, economic history, land tenure, the administration of justice, trade and commerce, natural resources, relations with the Mikmaq—and above all, interaction between Acadians and the British authorities. 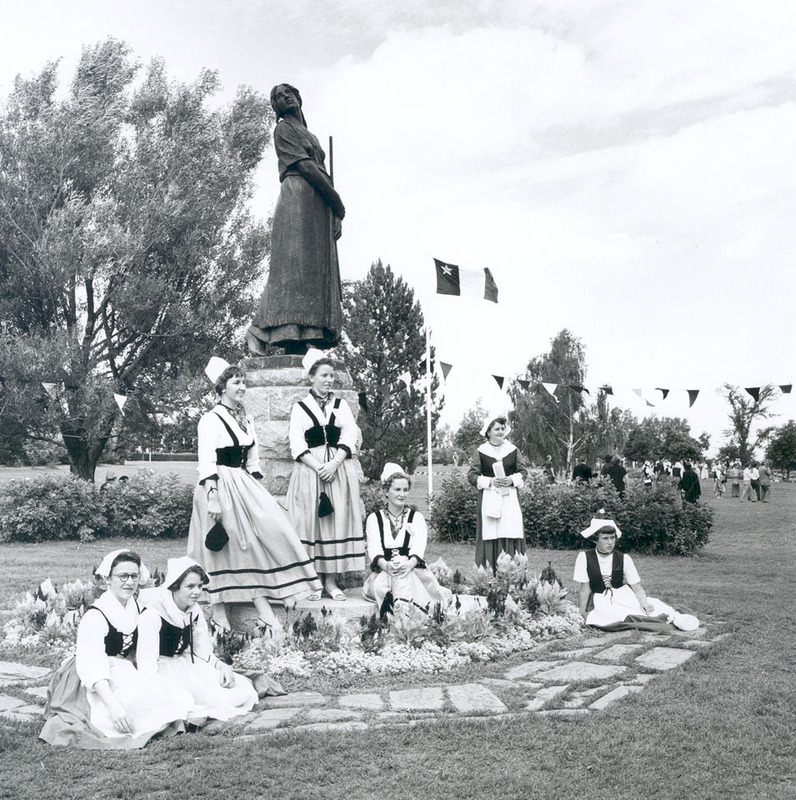 A virtual exhibit celebrating the Acadian Experience in Nova Scotia over the past 150 years. Three dozen heritage photographs tell the story of reliance upon the land and sea, document the record of built heritage, provide insight into social activities, and showcase traditional dress and handcrafts—especially the world-famous Cheticamp hooked rug. The exhibit, in slightly expanded form, is also available onsite in the lobby of the Public Archives Building. 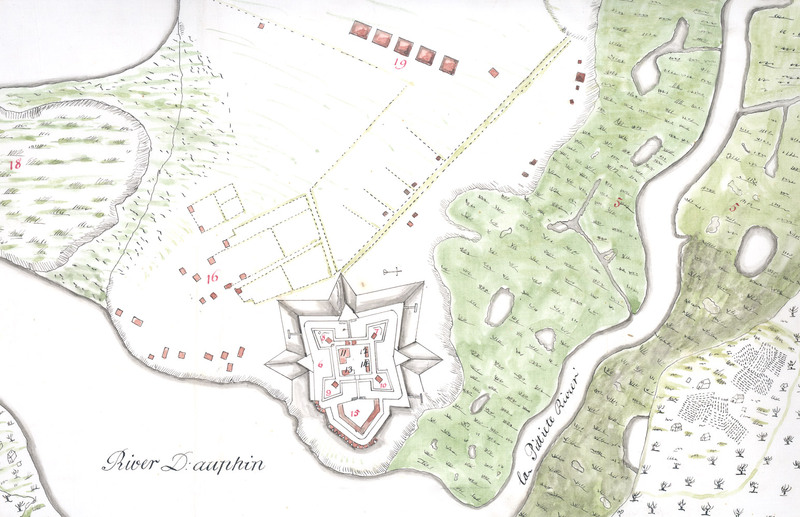 Planning a research trip to the Nova Scotia Archives in search of your Acadian ancestors? Wanting to know what general background books are available to provide more information about your Acadian heritage? Check out this brief guide to resources available onsite at NSARM. Don't forget that many of these items can be ordered, via your local library, from institutions participating in Interlibrary Loan Services. A fully searchable database containing information for over 3500 baptisms, marriages and burials recorded in the parish registers of St.-Jean-Baptiste, Annapolis Royal, 1702-1755. These two volumes are Nova Scotia's earliest surviving church registers, and a tangible link to the last generations of Acadian French living at Annapolis before the Deportation.